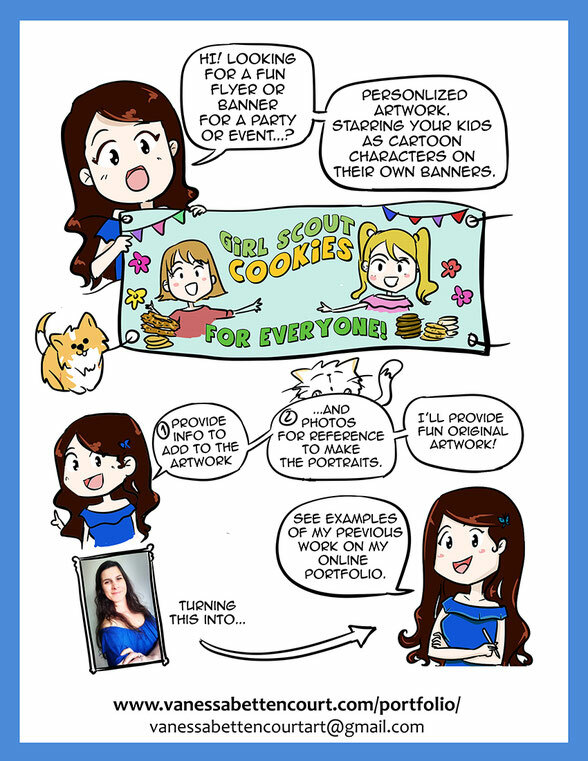 When I am not making cartoons for Notfrombrazil, I create funny flyers and posters for individuals or companies advertise their events. 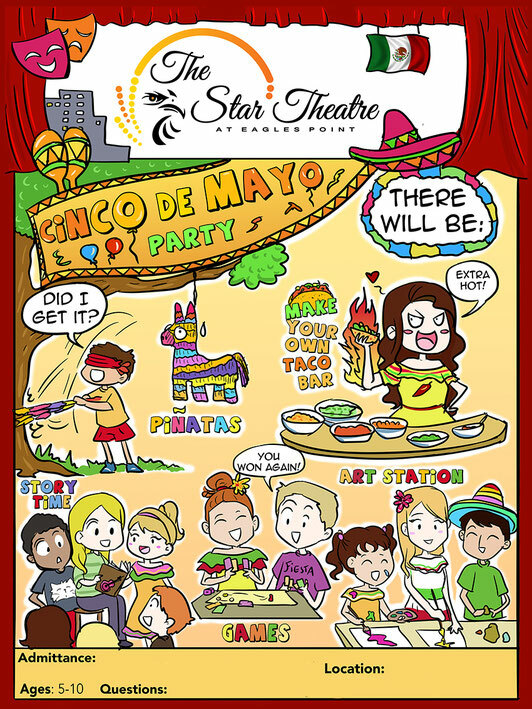 The next one is for the Cinco de Mayo Party event hosted by the theater. How do you design the flyers? A: I gather all the clients information and list of needs for the event. Usually they already know my Notfrombrazil cartoon style and humor and they trust me to come up with a composition that expresses all their needs. Then, I send them the draft and they suggest changes if needed. It's a team work and my goal is to make the best end product. The more information I get from the client the easier it is to come up with something that pleases everyone.